In this Toromont In The Iron Podcast, Mining Applications Specialist Andrew Moebus explores some insight into the challenges of underground haulage. From underground planning and protocol to operator techniques and load efficiency, this podcast sheds some light into underground haulage. 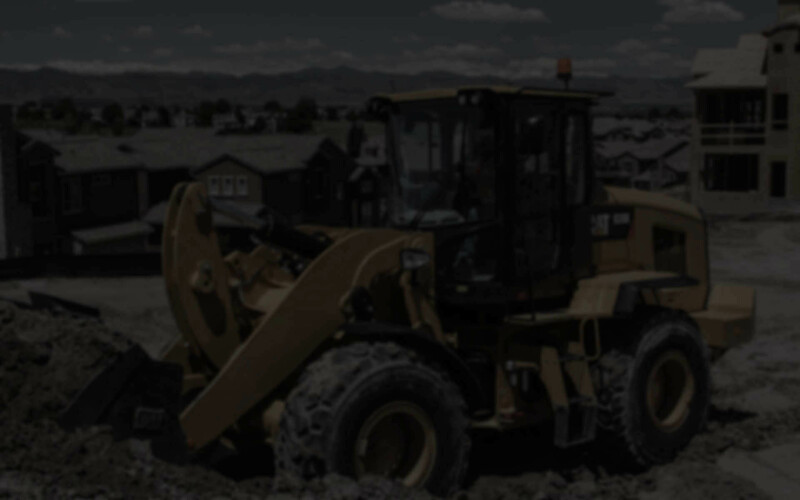 Learn more about optimizing your underground mining project to save you time and money by digging deep into this podcast. Subscribe to our podcast, promos & more! 2017 © Toromont Cat All Rights Reserved.